It is a type of CMS website development service that yields a faster outcome, with confidentiality, safety, reliability & flexibility. The development of WordPress displays an immense integrated network of advantages that a basic component of architectural process. It is termed as CMS (Content Management System) Development Services that is a dedicated resource comprising of skilled pool of expertise that takes the project from starting to the website development with the aid of techno tools & reliable web development resources that uplift the brand or business of clientele to pull ahead of the competitor's skills hired for the purpose of accomplishment of projects executing under client's control & as per the commands, these dedicated resources can be directly guided & directed to optimize the productive outcomes under supervision either a full time or a part time team or an individual depending on the client's needs & demands. A CMS is a tool that performs the backend functionalities like adding, deleting, & editing the photos, text & videos. 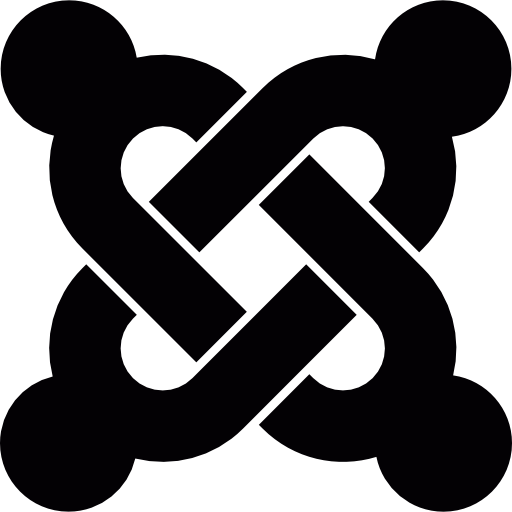 It helps in the apt management & organization of the hermetic content available for a website. It is inclusive of the services like the content approval, its placement, assignment, editing, adding, and deleting the pages, products, articles, albums, services, images & the formatting of documents with proper content flow conduct. It provides one stop cutting edge web solution to our clients to manage the data on the website or on the online web portal in a well defined structured way. Its main merit is that it involves lesser time, efforts & money for its maintenance with low dependability features & reliability on higher side. The most daunting task of business needs fulfillment can easily be attained by the functionalities & proactive trait of CMS development perspective in an effective way that helps to maintain online presence. 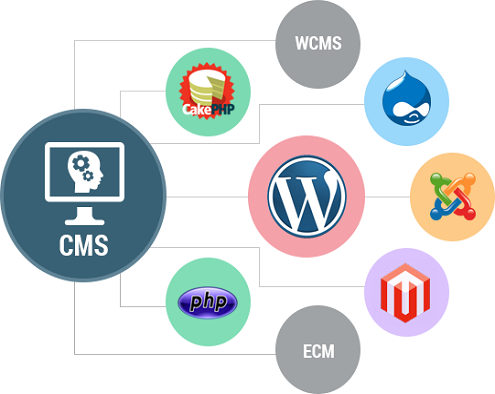 Based on several modules, add-ons etc; CMS development service confirms the enhanced flexible behavior & better functioning remarkably scalability refers to the management of web pages in a comfortable manner with flexible skills being rendered upon by CMS.